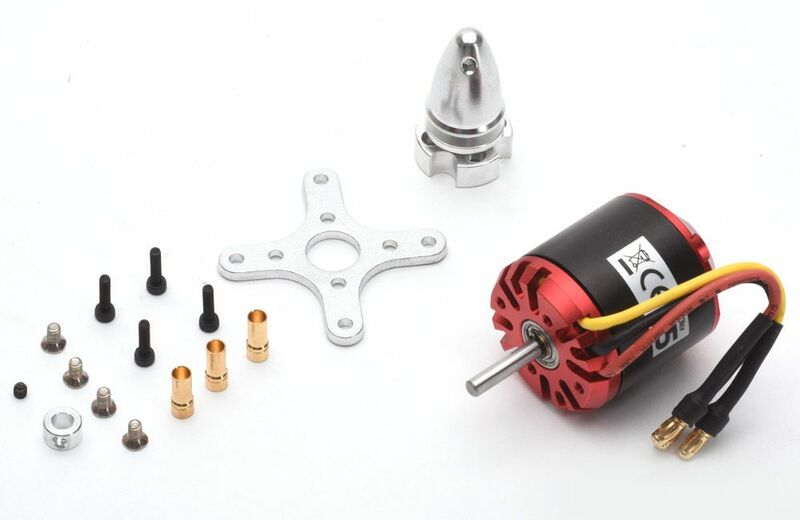 The Ripmax Quantum II 25 Brushless Motor M-Q2-25 range of electric motors are designed to offer performance, efficiency, build quality and value-for-money in a wide array of sizes. Every motor includes a mounting kit comprising of a tough metal motor mount and a CNC metal prop adaptor that bolts to the can. 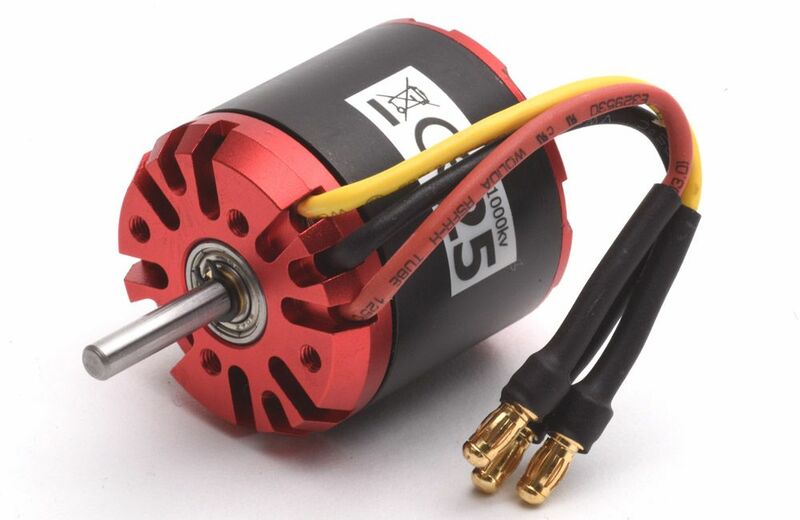 For easy connection to the speed controller the motor comes pre-wired and the corresponding gold connectors are supplied for the ESC.